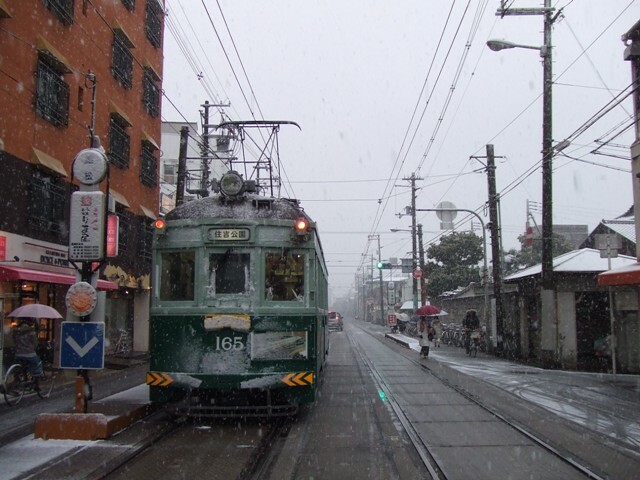 Vories Nanshuji Food Hankai Trams Festivals Torai-jin History Architecture Japanese and Christianity Sweets Animals Art Christmas Toyosato-cho Gardens Flowers Kumano Road Information Event K-ON! 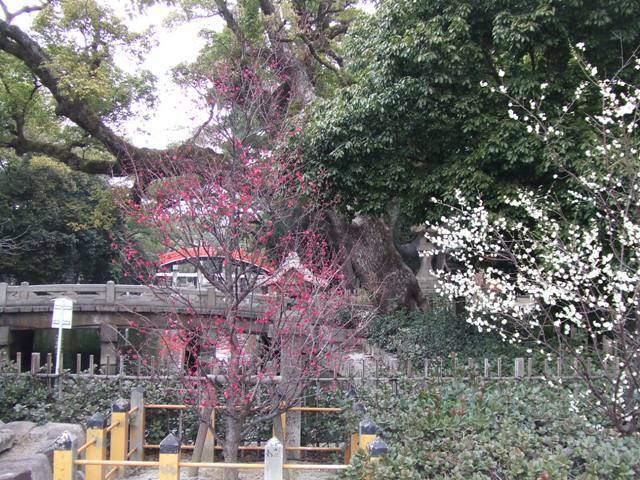 There is another small shrine near Sumiyoshi Grand Shrine. 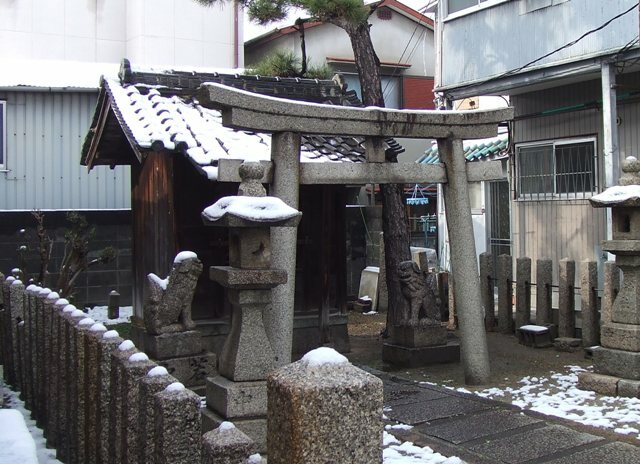 Like other small shrines in Osaka, it is unknown when this shrine was established. 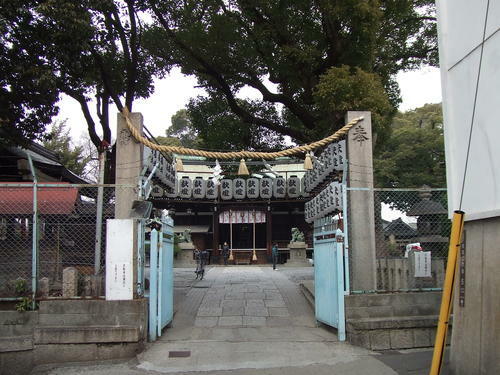 It could be as old as Sumiyoshi Grand Shrine. 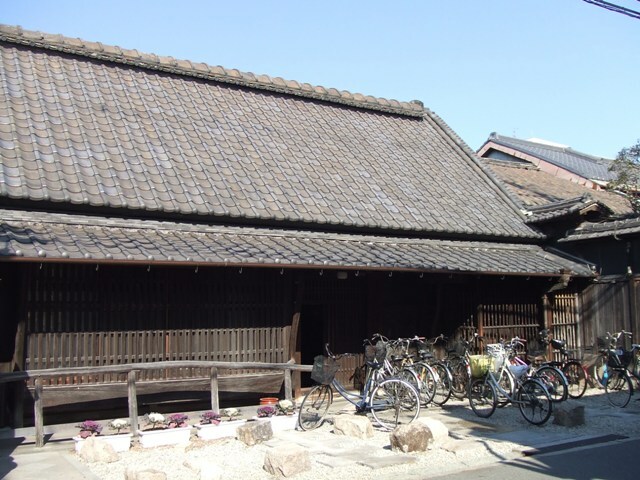 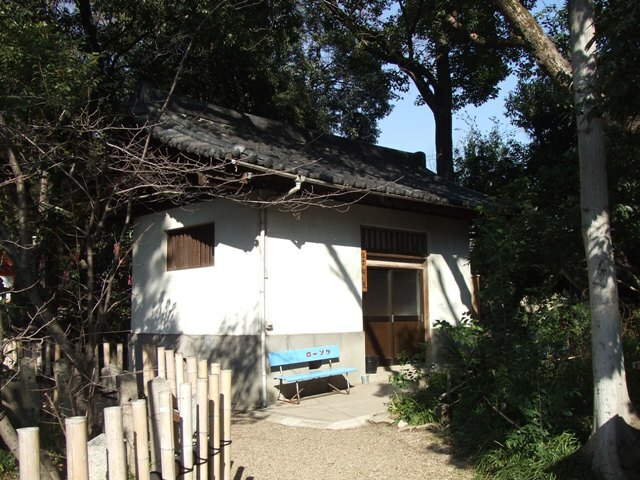 The current main building was built around 1600, which was dedicated by Yodo-gimi, one of Toyotomi Hideyoshi’s wives. 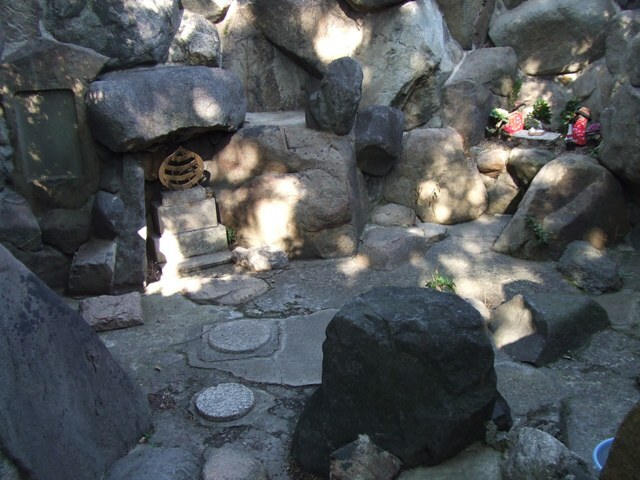 The hole of the stone is said that it faces to the direction of Ise Grand Shrine. 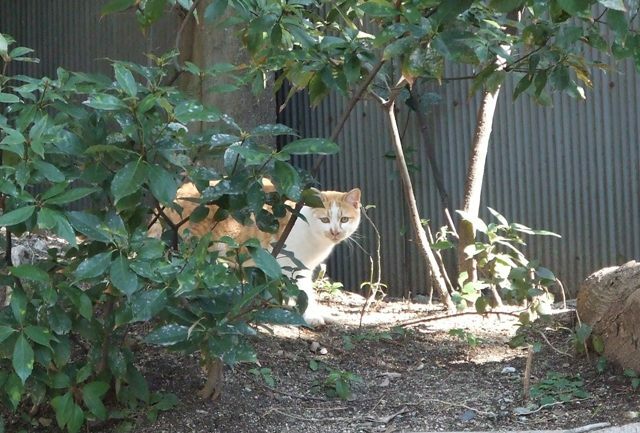 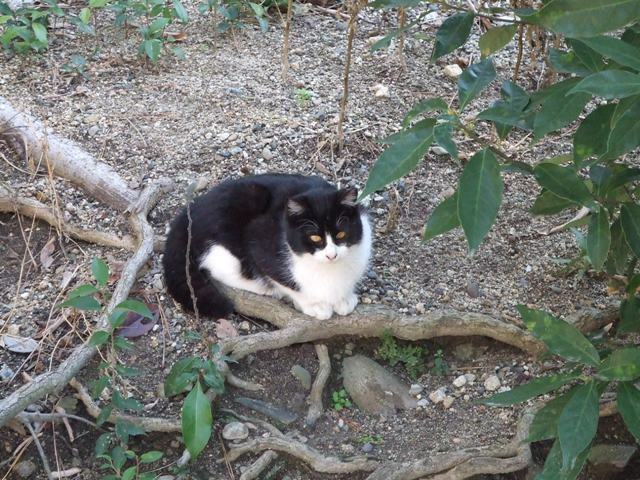 There are cats in Sumiyoshi Shrine around Misogi no Taki. 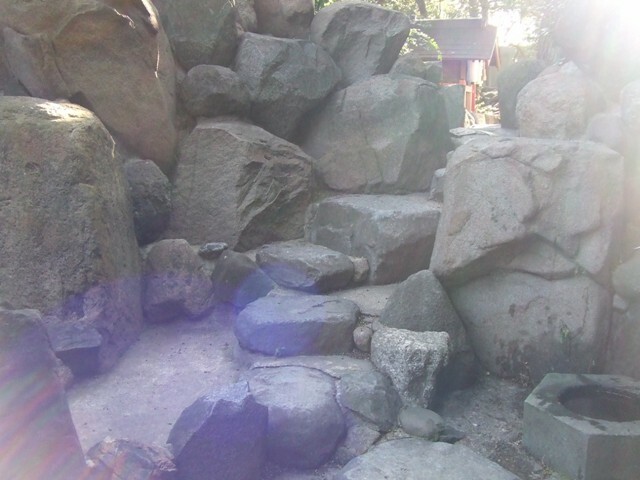 They look as if they guarded the cascade. 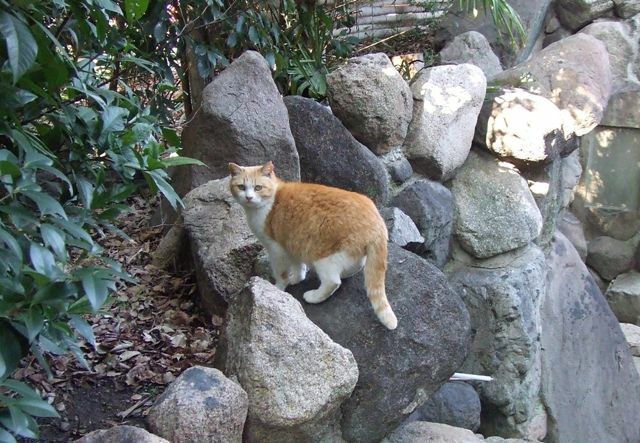 Surprisingly, these cats pose for pictures! 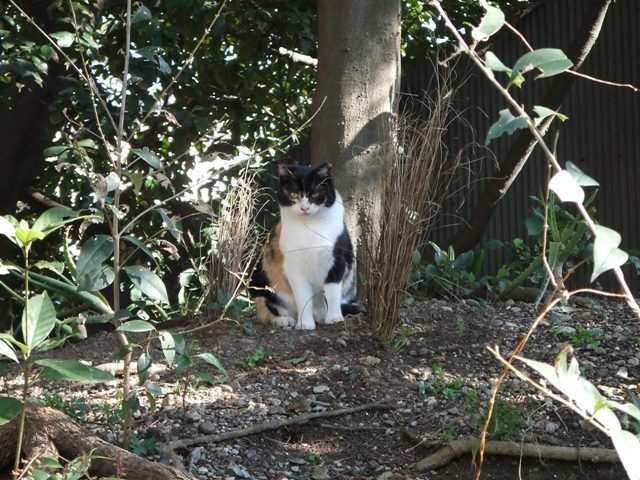 They know how to be photogenic. 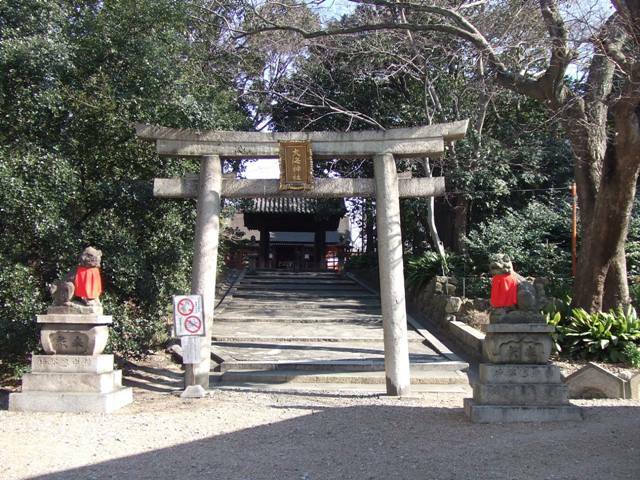 There is a “hidden place” in Sumiyoshi Grand Shrine. 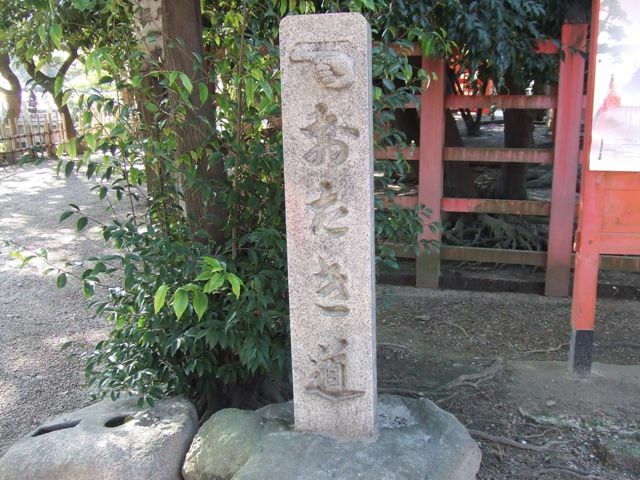 It means it’s so unknown that few people know about this place. 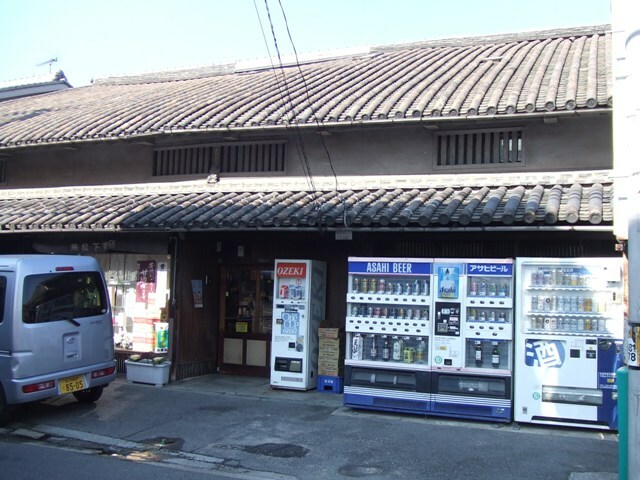 Actually, even I hadn’t known this place until recently. 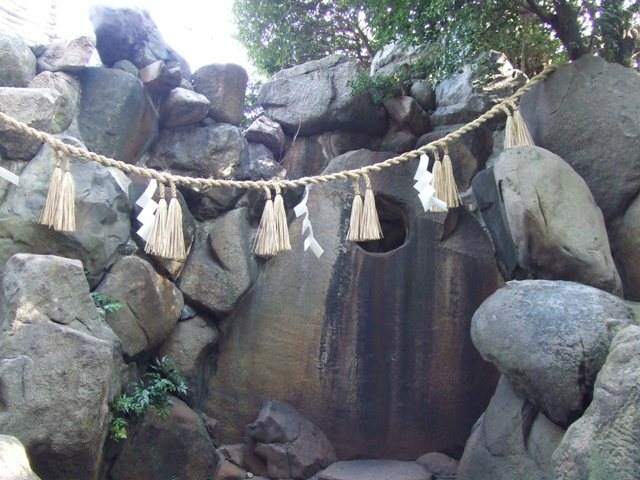 The place is “Misogi no Taki”, which means the waterfall for purification. 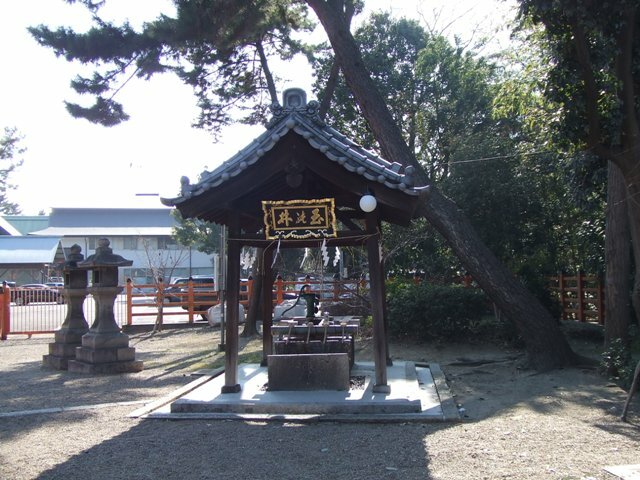 Misogi means purifying and cleansing with water and removing evil spirit and sin. 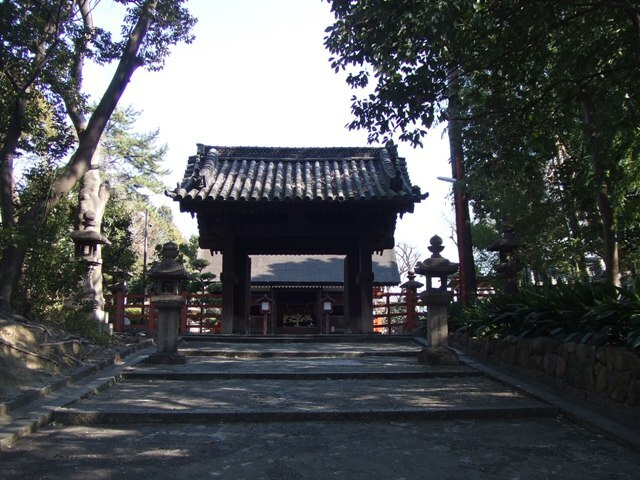 As you approach the place, we could feel the sacred atmosphere even though I don’t have any supernatural ability. 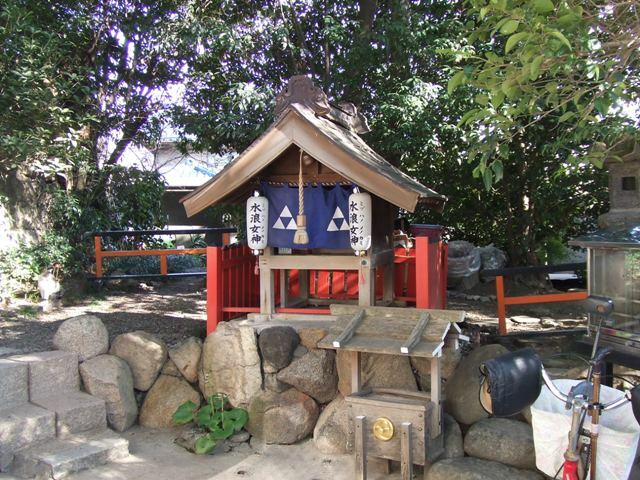 There is a small shrine beside the place. 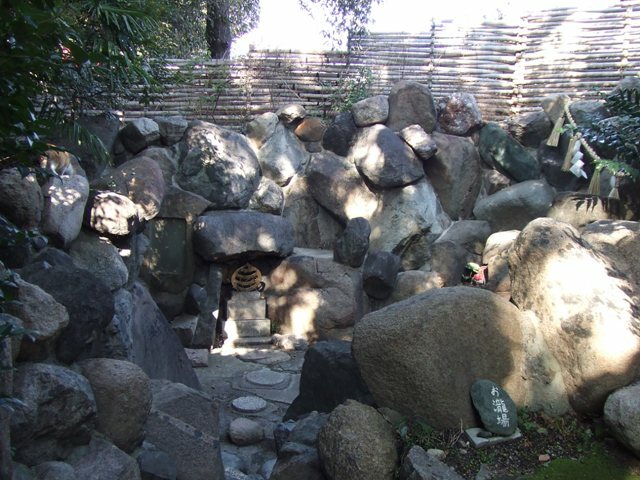 This is the place, surrounded by numbers of rocks. 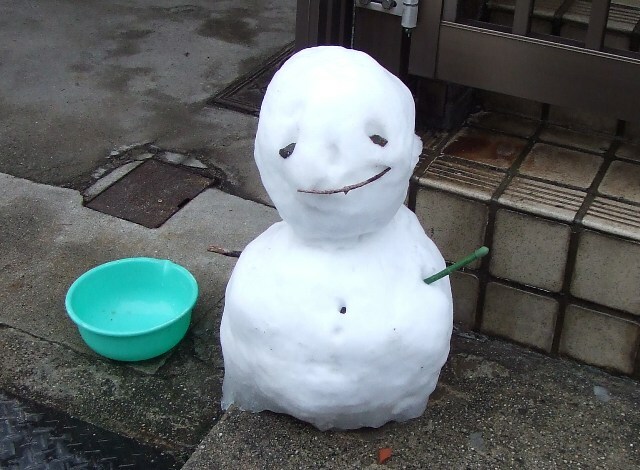 There was no water today. 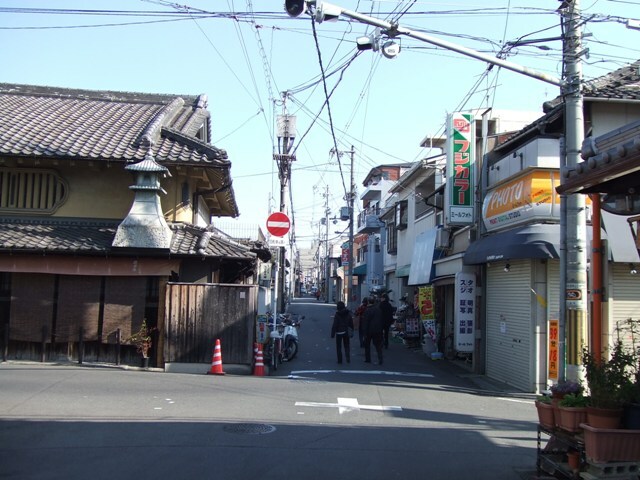 But the atmosphere is beyond description. 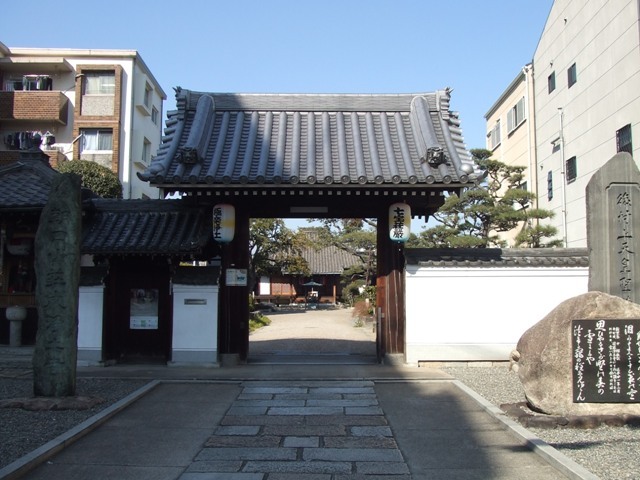 On June 17, last year, I introduced Sumiyoshi Road as an approach for pilgrimage to Sumiyoshi Grand Shrine. 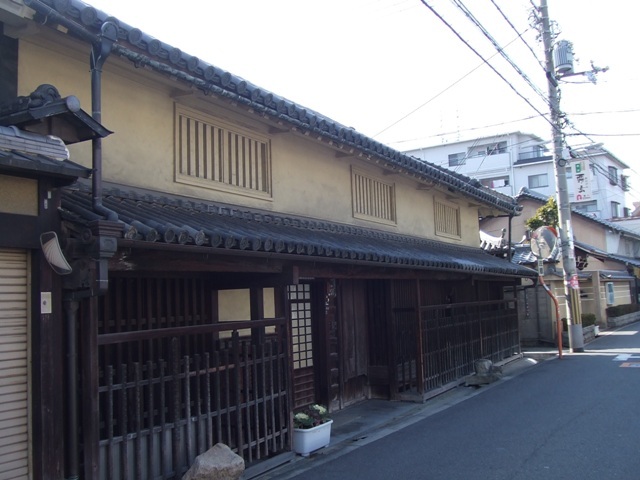 I have found possible historical evidence. 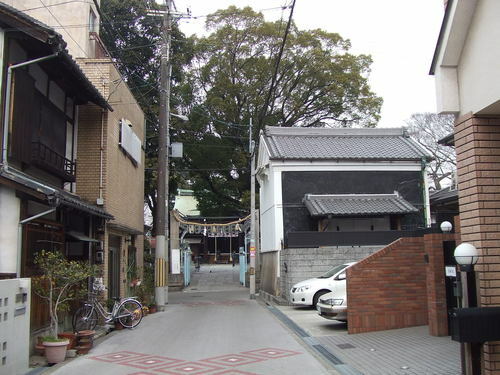 It has not perfectly proven yet, but it is very probable fact; the Road “Shihatsu-michi” existed in 5th century, and this Sumiyoshi Road is the starting area. 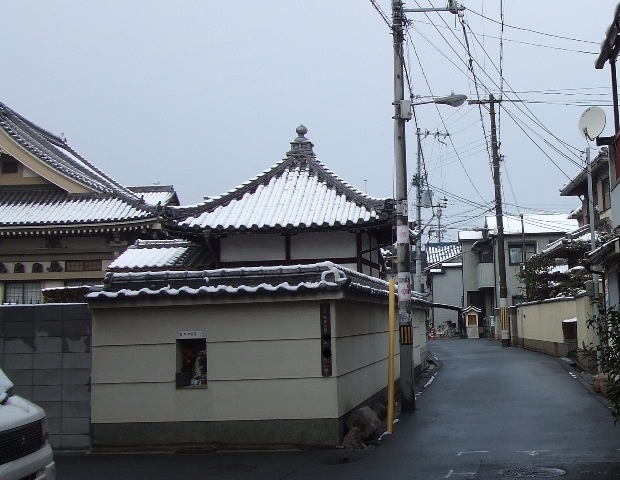 In 5th century, Suminoe-tsu, or Suminoe Port, which is now in front of Sumiyoshi Grand Shrine, was a very international port where people and immigrants coming from the continent arrived, and they used this road to the Imperial Court in Asuka in Nara Prefecture. 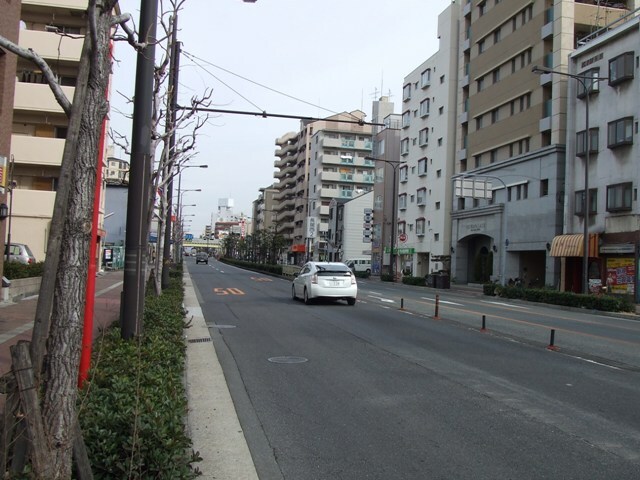 Shihatsu-michi went straight to Asuka, and it was like a highway. 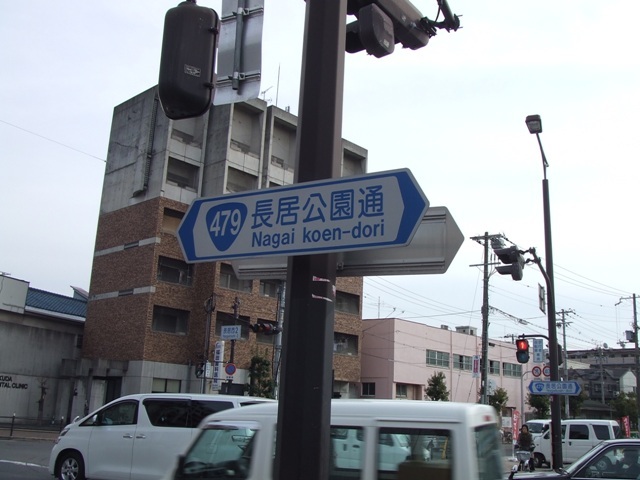 Nagai Koen-dori (Nagai Park Street) has remnant of those days. 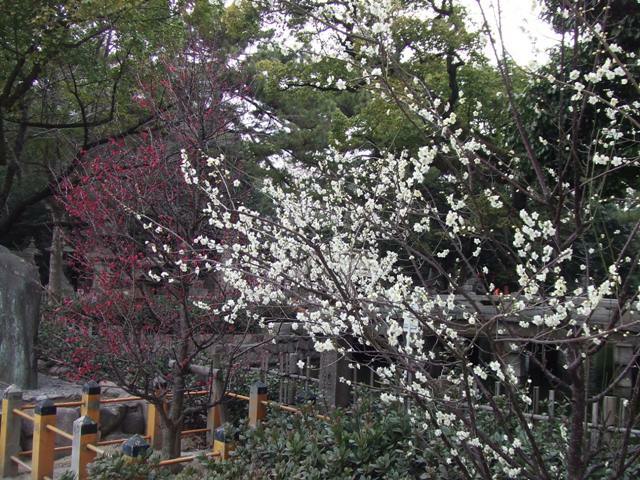 Plum Blossoms have started to bloom in Osaka City. 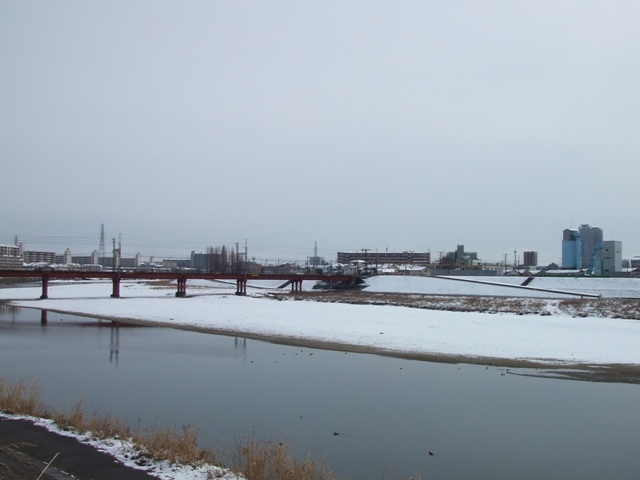 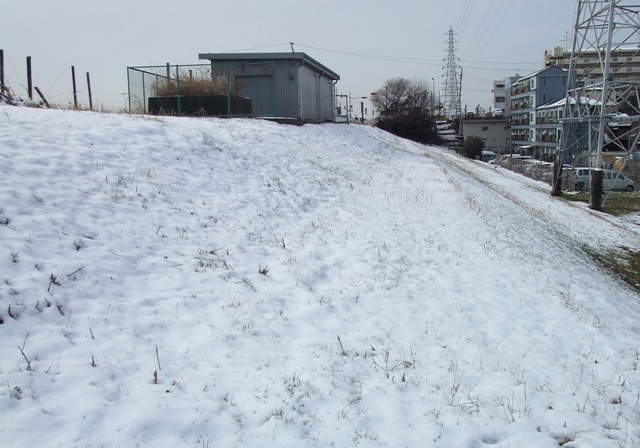 We don’t have much snow in Osaka. 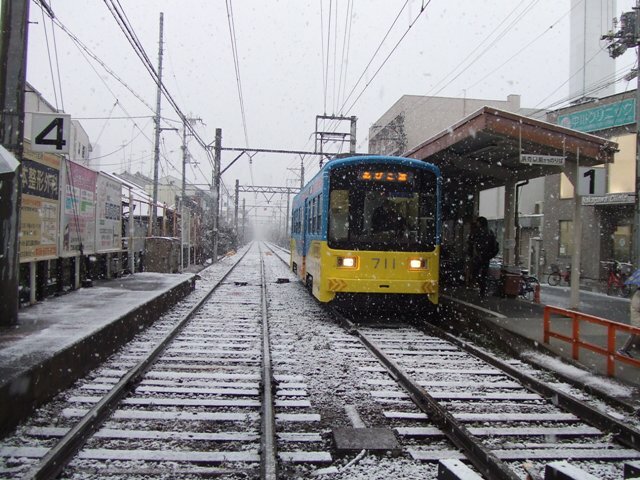 It snows but it isn’t usually accumulated. 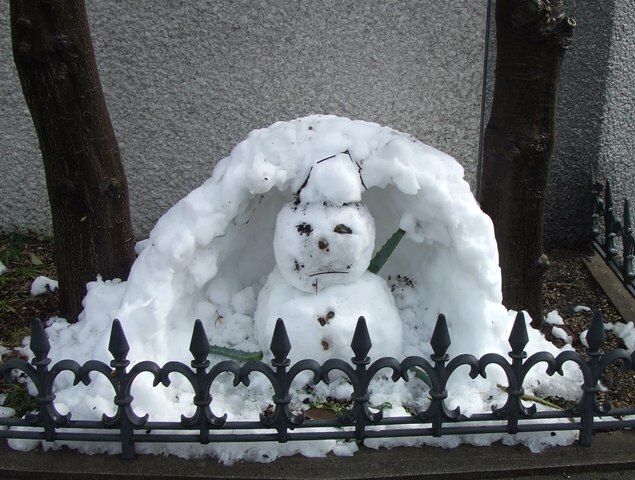 But it snowed and it was accumulated. 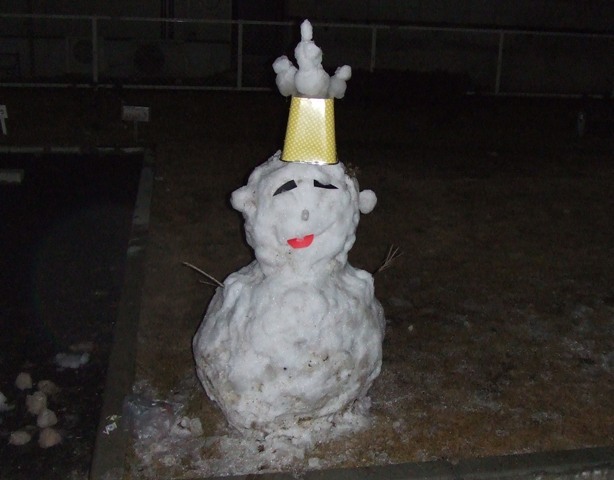 This has been very cold winter. 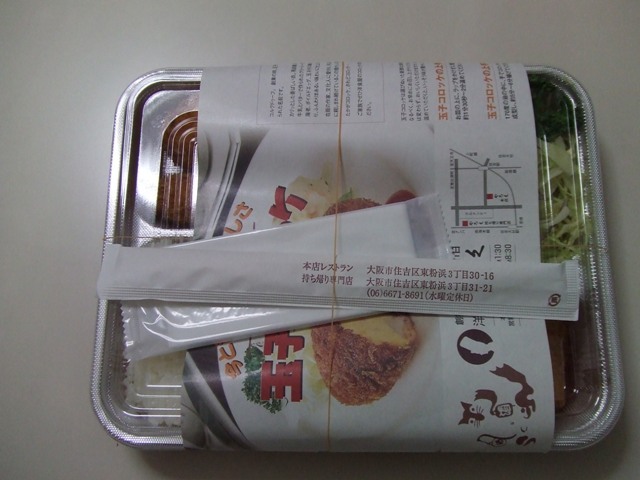 I felt like I go to the soba restaurant too often, so I decided to eat famous Korokke (croquette) of Yaroku for lunch. 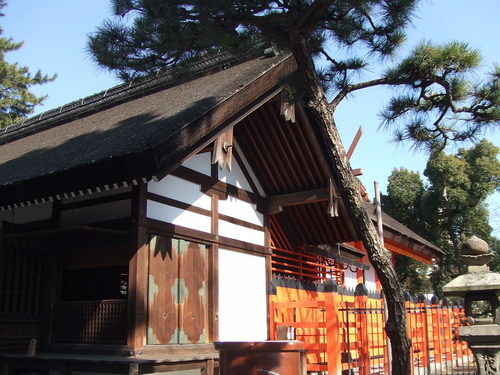 Yaroku is a restaurant that serves good Korokke, located near Sumiyoshi Grand Shrine. 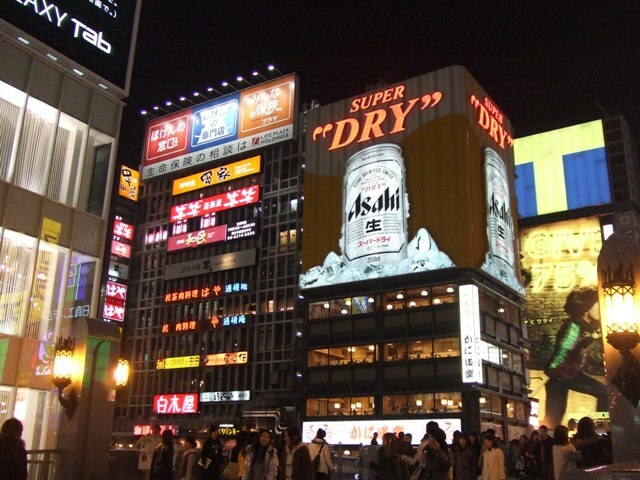 It is famous but I had never tried yet. 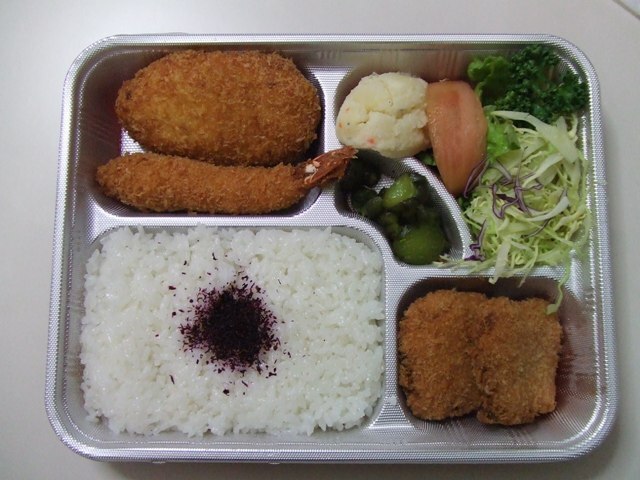 They have a branch shop for takeout so I started from their lunch box, o-bento. 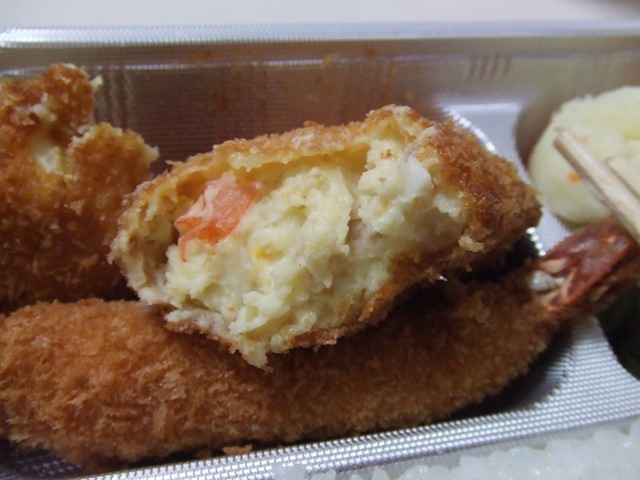 Their specialty is Tamago Korokke (egg croquette). 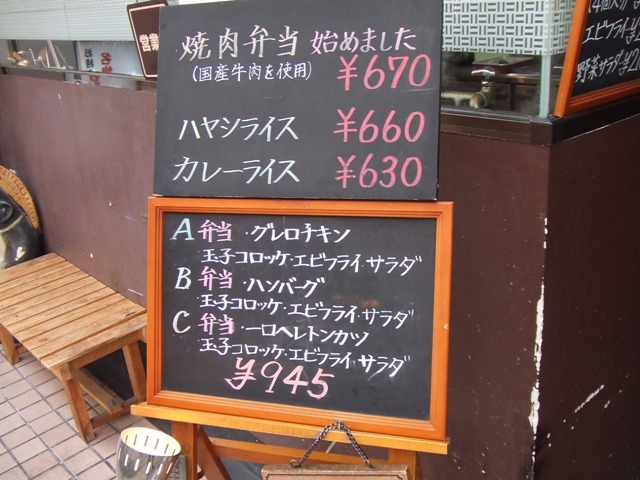 I was so hungry that I got 945yen lunch combo C (C Bento), which contains Tamago Korokke, pork cutlet, salad, and rice. 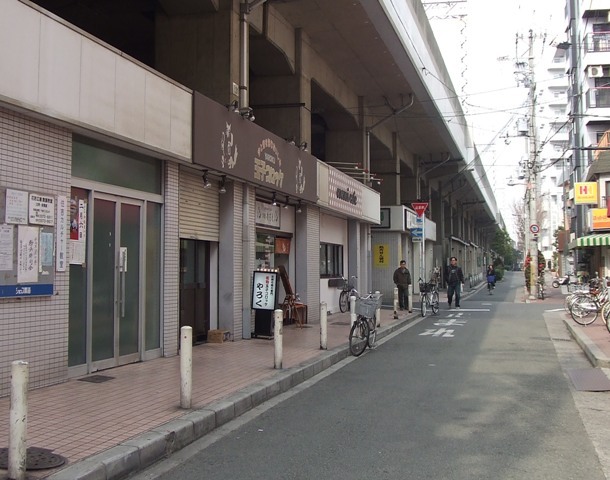 Outside the Korokke is crunchy, and the inside is creamy. 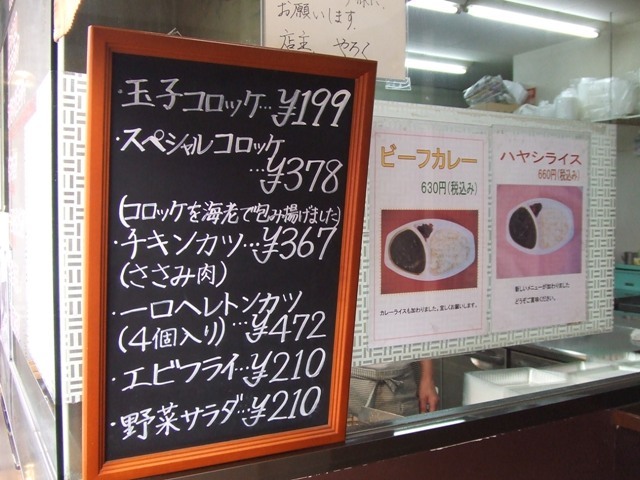 You can buy a piece of Tamago Korokke for 199 yen. 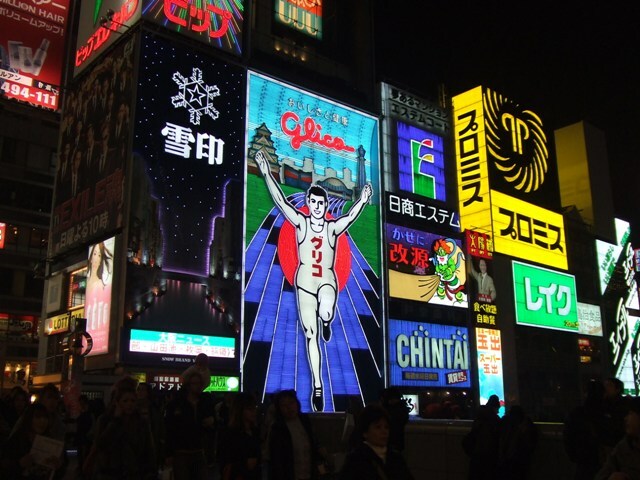 Dotonbori is the name of the canal river. 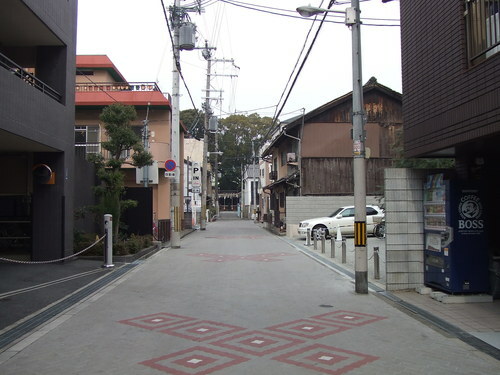 It is also the name of the street. 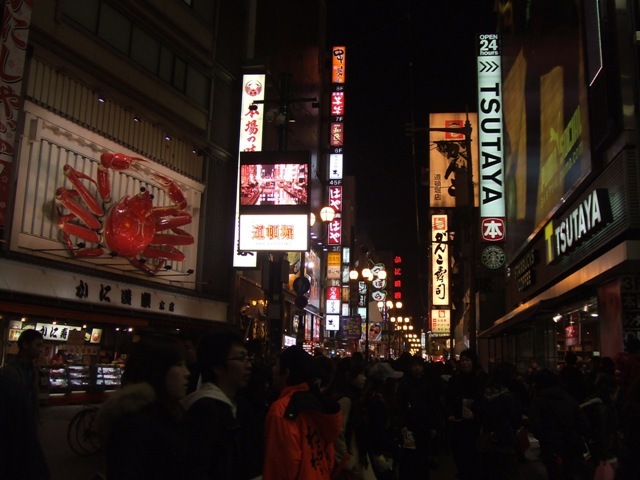 Most of the shops are various kinds of restaurants and Japanese style pubs. 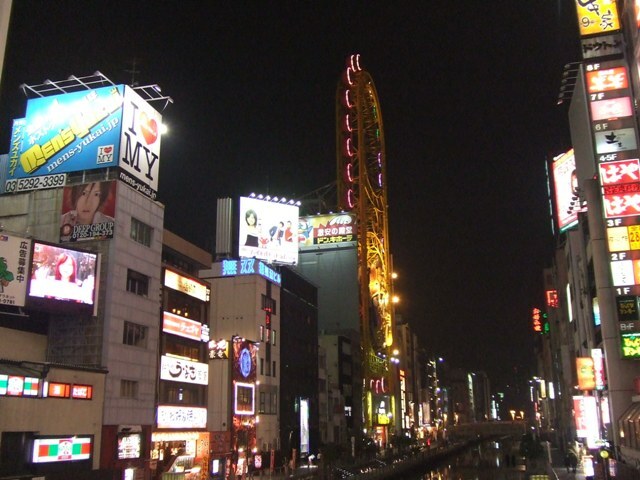 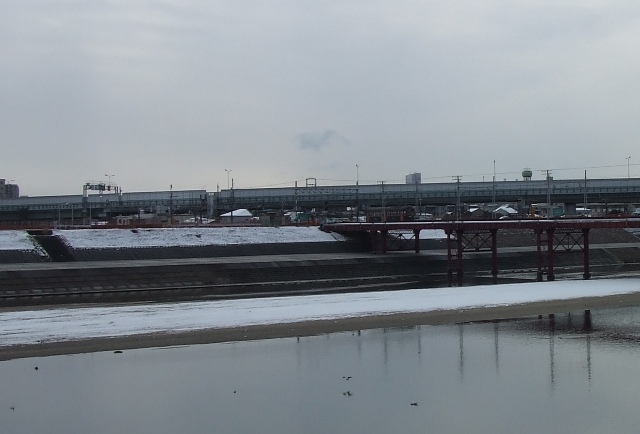 On the bridge, “Ebisu-bashi”, there are a lot of people crossing, every day. 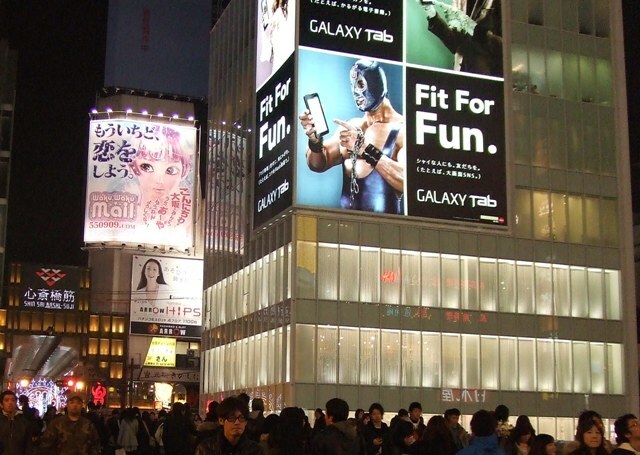 And it's famous for flashy advertizing equipments. 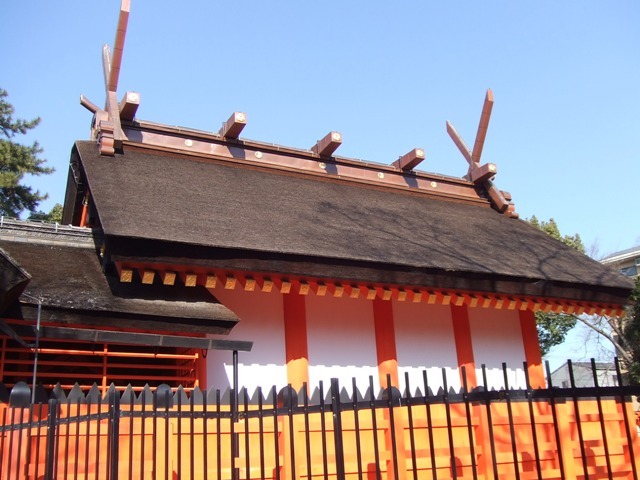 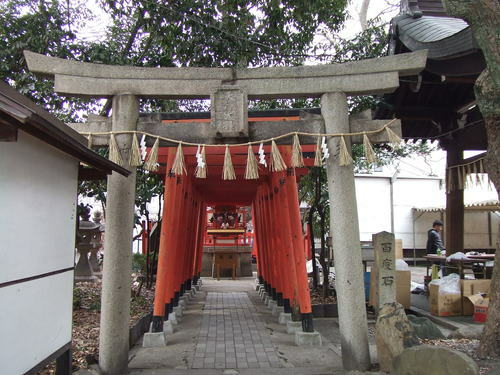 Daikai Shrine (or Owatatsumi Shrine) is located just next to Sumiyoshi Grand Shrine. 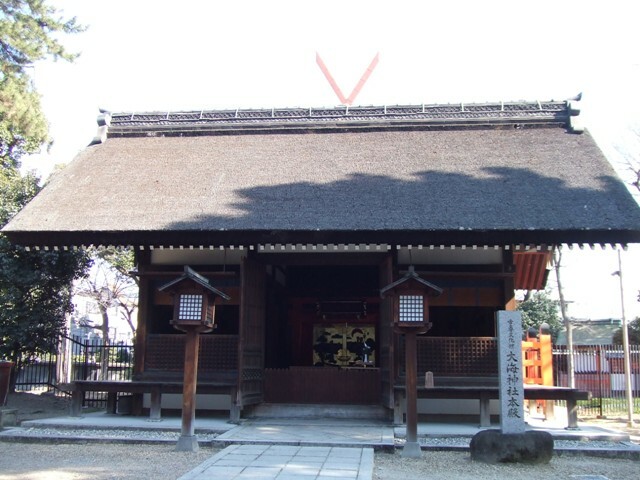 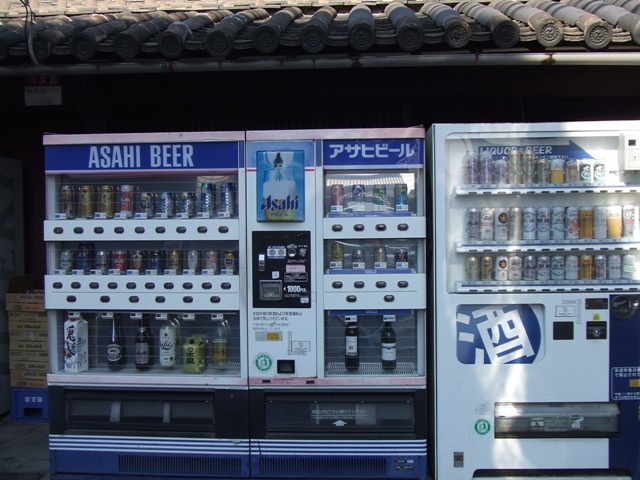 It is said it already existed when Sumiyoshi Grand Shrine started. 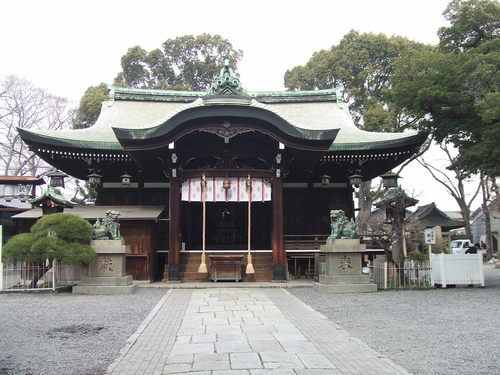 Toyotamahiko-no-mikoto and his daughter, Toyotamahime-no-mikoto are enshrined. 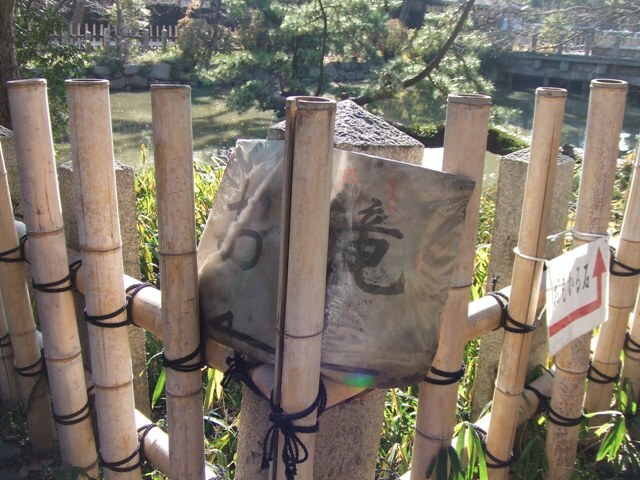 According to Kojiki, the oldest chronicle in Japan. 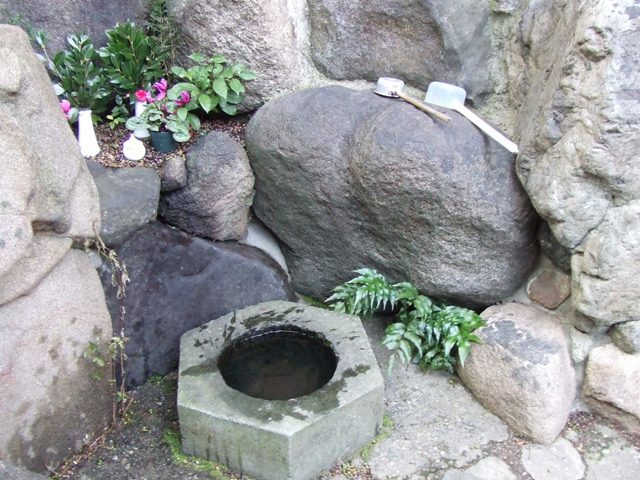 Toyotamahime and Yamasachihiko met at this well. 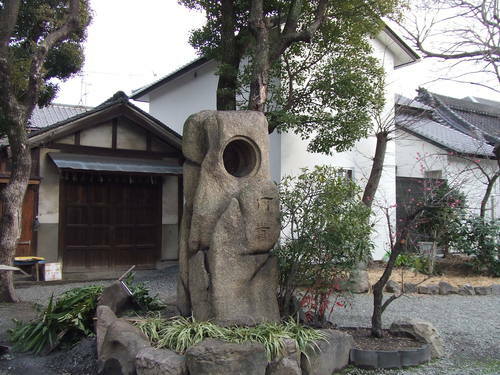 There is a legend the power stone “Shiomitsutama” was put under the water by the deity of the ocean. 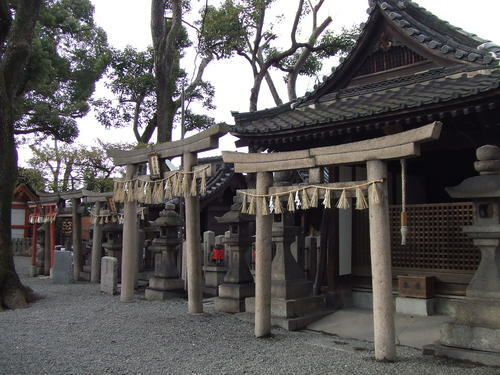 It is said that it has a power to control tide to make high tide.